What Happens At An In-Home Inspection With Dawson Moving & Storage? In-home inspections are the best way to avoid any surprise fees at the end of your local or interstate move. Giving expert removalists an opportunity to view your load first hand prior to the big day will afford you with helpful advice and the most accurate quote possible prior to booking in your local or interstate removalists. If you are wondering ‘what can I expect from an in-home inspection?’ read on. Taking note of any special circumstances regarding your property; access to the home, powerlines or low hanging branches, steep inclines, stairs or uneven ground, safety hazards etc. Assessing the inventory of furniture items to be moved, as well as the number of cartons your local or interstate move will require. Assessing the disassembly and assembly requirements for your furniture items (if any). This often includes, large wardrobes, office furniture, bed heads and shelving units. Discussing your specific needs; packing, unpacking, cleaning services, storage, items which require special attention during transportation such as antiques, paintings, aquariums and billiard tables, vehicle or boat transportation etc. Once your removal and ancillary services are clarified at the free in-home moving inspection, our representative will provide you with a written quote immediately to make planning your move straightforward. In extraordinary cases, an all-inclusive quote may take up to 24 hours. 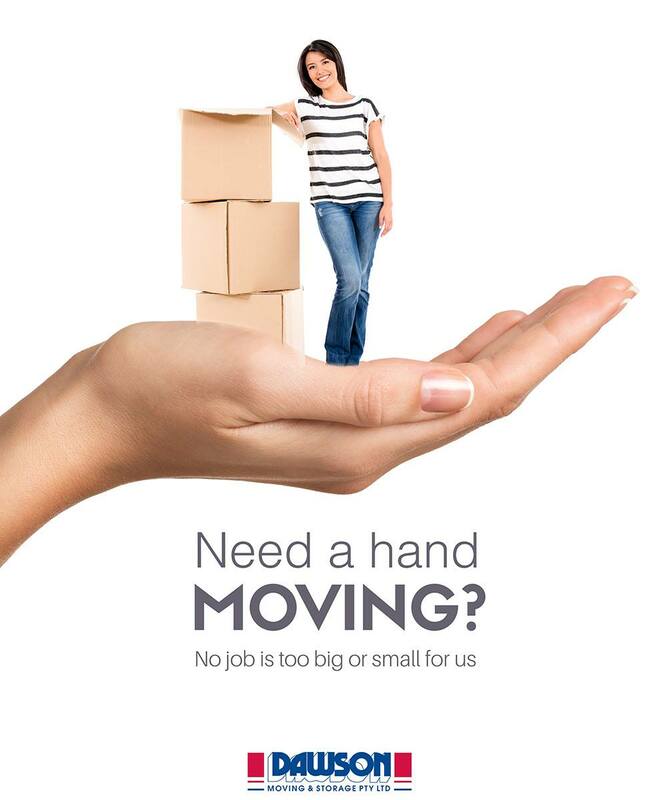 To uphold our superior customer service promise, we choose to offer FREE in-home moving quotes. Be a savvy mover, and opt for a NO-OBLIGATION in-home inspection today, by clicking here.